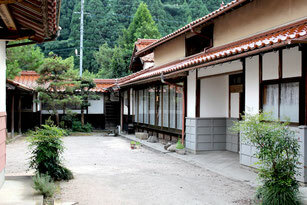 Within the district, there are accommodations including old Japanese-style houses, Japanese inns, and guest houses. Enjoy choosing from various travel and lodging options. An old Japanese-style house, 40 min. 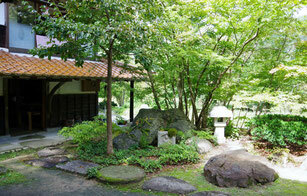 by car from Yonago city, with a relaxed atmosphere and mountainous surroundings. Enjoy quiet and solitude with a reservation system limited to one group per day. Katsumiya is a 100-year-old Japanese-style house registered as a tangible cultural asset and located in Nichinan-town (Tottori prefecture). An experience-based farm residence whose owner has a warm, welcoming personality. 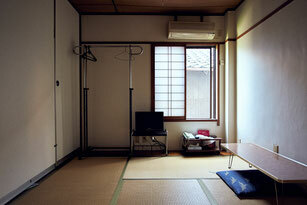 The hospitable atmosphere is leisurely, unhurried, and homey. Guest services are simple, yet friendly, allowing you to quietly escape the din of everyday life. 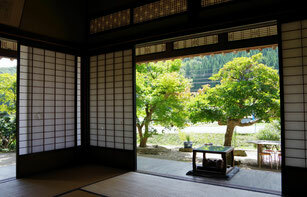 Okamoto Ryokan is located close to Ebi Station (JR Hakubi Line) in a mountainous area backed by verdant nature and fronted by the sparkling waters of the Hino river. 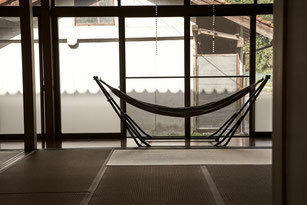 The rooms are calm and quiet, and the style of hospitality is warm and attentive. Indulge yourself in our amazing cuisine prepared with a seasonal menu. 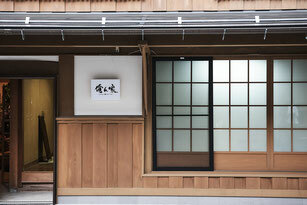 An historic building constructed in 1829 during the Edo period. 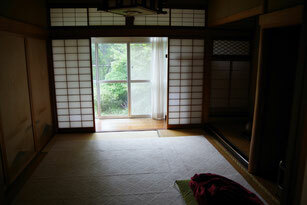 Spend a leisurely time relaxing in a room with an attached garden. Meals are served in a group setting. 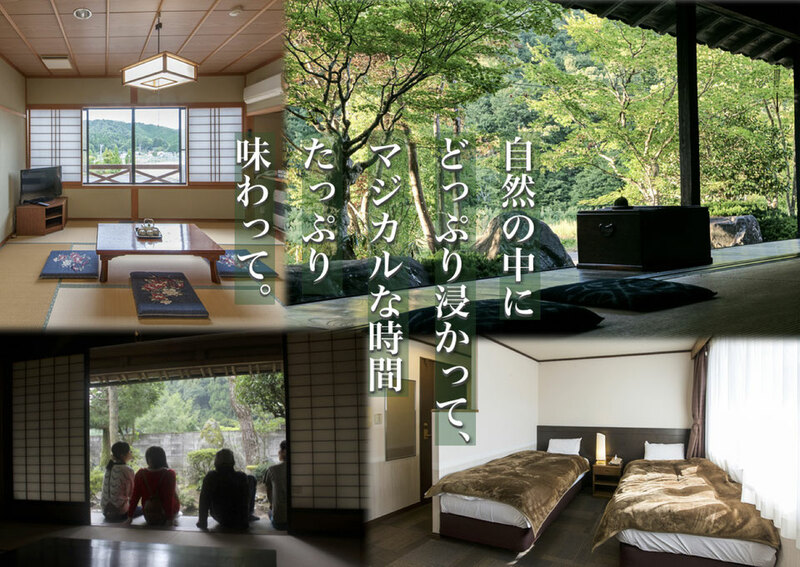 A new guest house will open in Hino Town! You can stay in a house of feel at home. In the lodge run by the couple of yogi, you can participate lessons of 2 nights 3 days instead of just only staying.